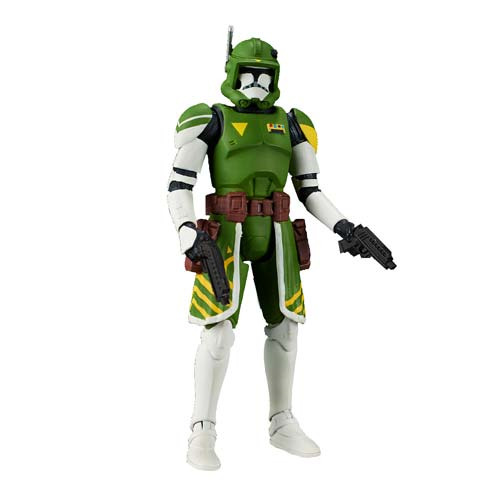 The Star Wars The Black Series Clone Commander Doom 3 3/4-Inch Action Figure comes packaged with accessories from the saga. Save the galaxy - or destroy it - with this awesome collection! For ages 4 years of age and older.